Carve DryPack 820g 24 Litre 定價NT$ 特價NT$ . 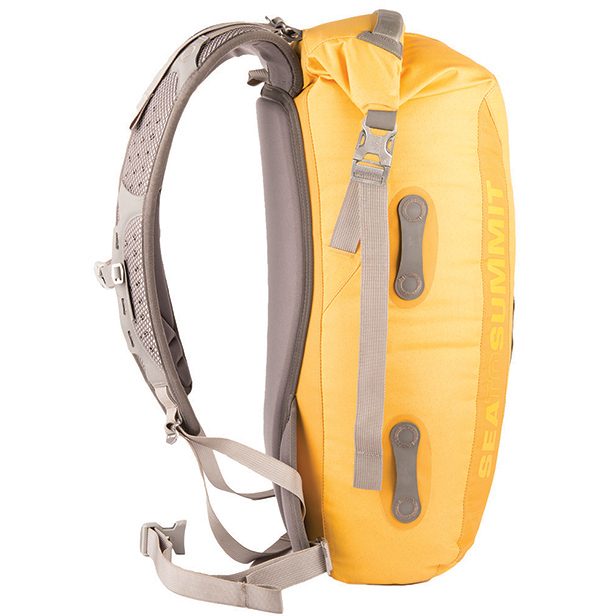 Rapid DryPack 880g 26 Litre 定價NT$5780特價NT$5200. 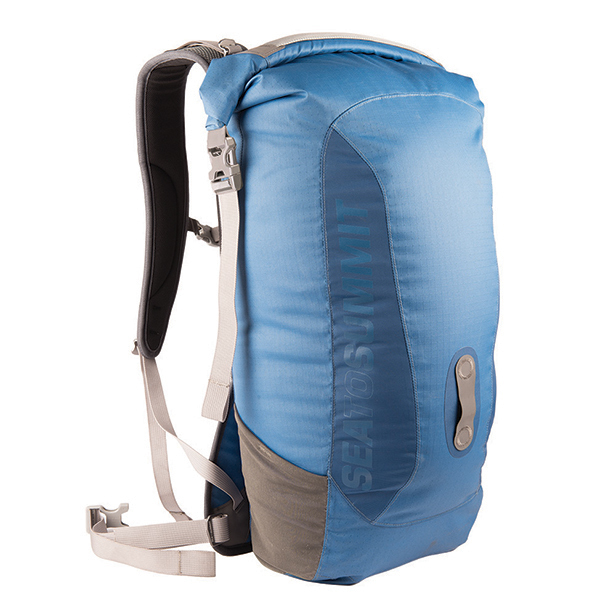 Flow DryPack 1210g 28 Litre 定價NT$ 特價NT$ . 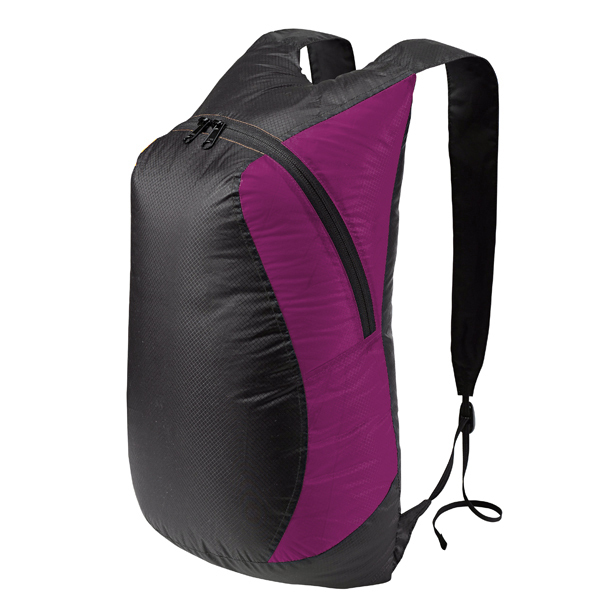 Combining a mix of 420D nylon on the base for abrasion resistance, and TPU laminated 210D nylon in the main compartment to reduce weight, the Sprint 20L DryPack offers waterproof performance in a sleek and slimline package. To maintain the balance between weight and performance we have created a lightweight 3D mesh harness which still offers amazing ventilation and carrying comfort. 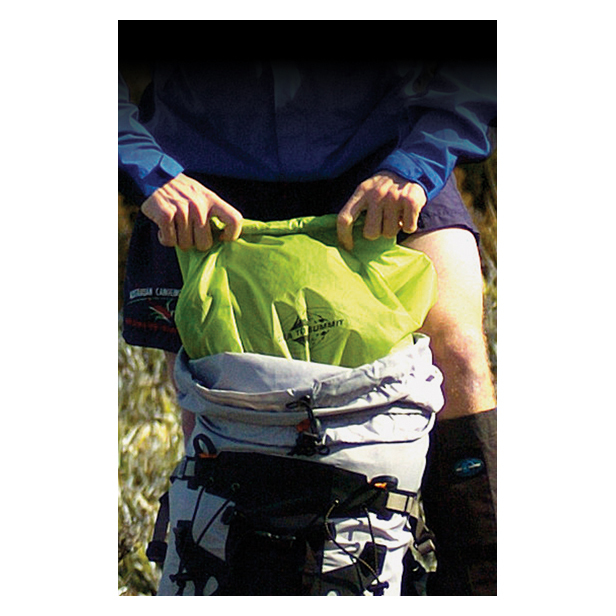 The Sprint DryPack is seam sealed throughout, and fastened with a non-wicking roll top closure for maximum waterproof performance. An internal zippered pocket and supplied bungee cord rounds out the package. Sprint DryPack 360g 20 Litre 定價NT$3580特價NT$3220. 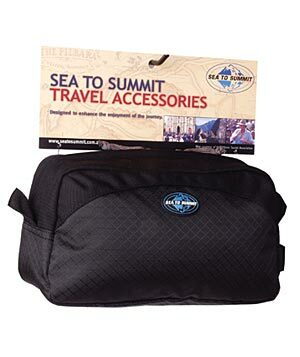 This day pack is ideal for carry-on, shopping at a local market, or to carry your essentials while sight seeing. 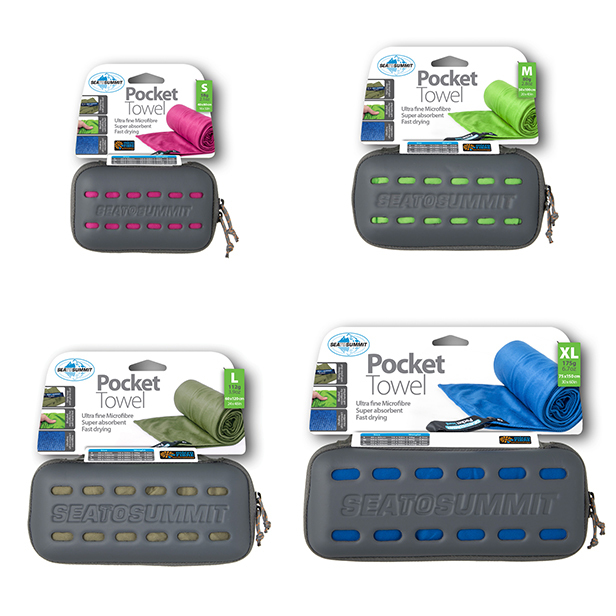 When packed down into the attached mini stuff sack, it’s easy to take anywhere. It’s strong yet compact and light. 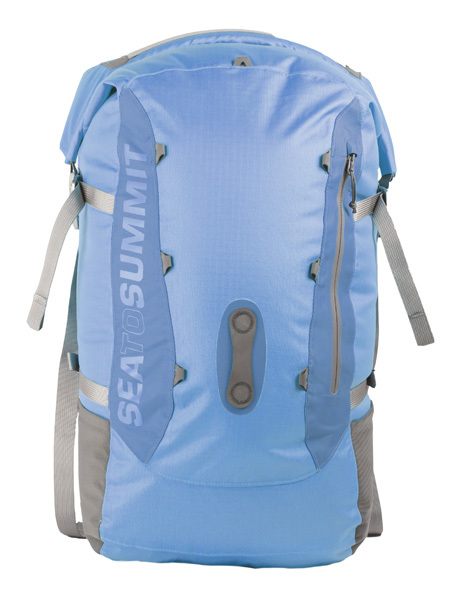 Travel Day Pack 20L 68g 定價NT$1080特價NT$970. 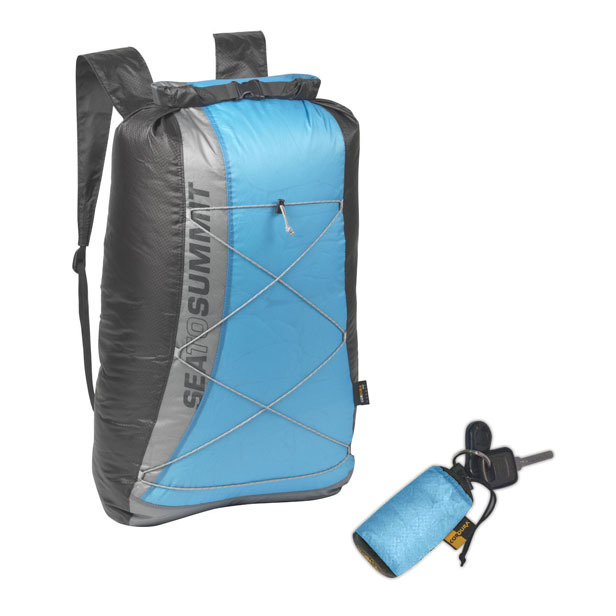 Ultra-Sil® Dry Day Pack 20L 90g 定價NT$1680特價NT$1510. 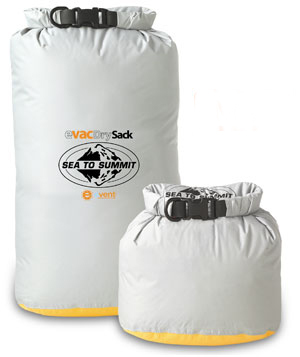 With our award winning eVENT® Compression Dry Sack as its inspiration, the eVac Dry Sack is constructed using waterproof, air permeable eVENT® fabric on the base for its valve-free air expelling innovation and compact packing capabilities. 35LT (33 x 21cm) x 70cm/ (13" x 8") x 28" 112gms/ 4oz 35LT/ 2136 cu in 定價NT$1280特價NT$1152. (13 x 7.5) x 24cm 1L 13g 定價NT$450特價NT$405. (15 x 9.5) x 28.5cm 2L 16g 定價NT$480特價NT$432. (17 x 11.2) x 33cm 4L 19g 定價NT$550特價NT$495. (22.5 x 16.5) x 52cm 13L 28g 定價NT$720特價NT$648. (26 x 20) x 63cm 20L 36g 定價NT$820特價NT$738. (31 x 25) x 70cm 35L 46g 定價NT$1150特價NT$1035. 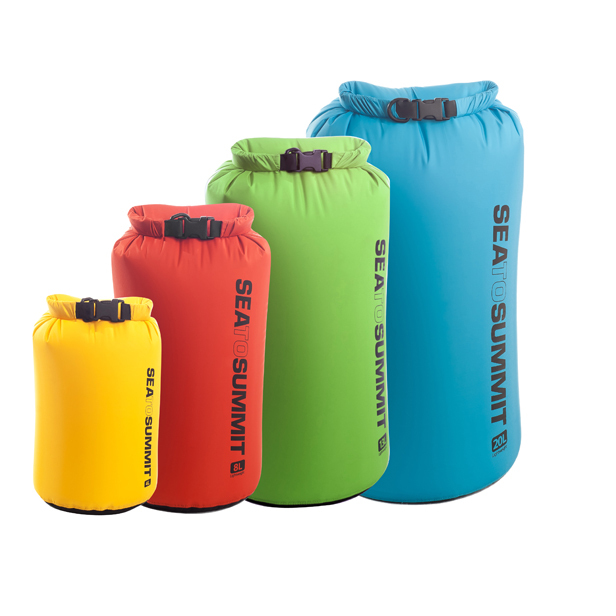 Ultra-Sil™ Dry Sack - 1 Litre 16cm(flat)x 25cm / 6" x 9" 0.7 oz /20g 定價NT$380特價NT$342. 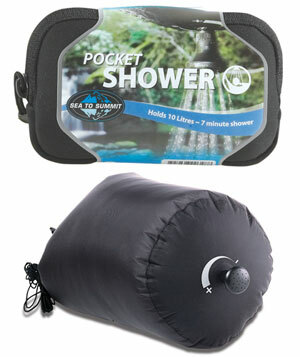 Ultra-Sil™ Dry Sack - 2 Litre 20cm(flat)x 32cm / 8" x 12" 0.8 oz/23g 定價NT$420特價NT$378. 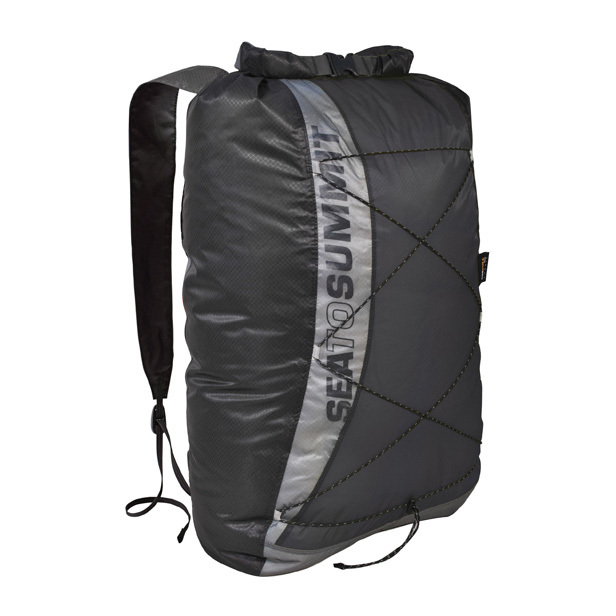 Ultra-Sil™ Dry Sack - 4 Litre 24cm(flat)x 38cm / 9" x 15" 0.9oz/26g 定價NT$480特價NT$432. Ultra-Sil™ Dry Sack - 8 Litre 17cm(dia)x 46cm / 6.5" x 18" 1.1oz/30g 定價NT$580特價NT$522. 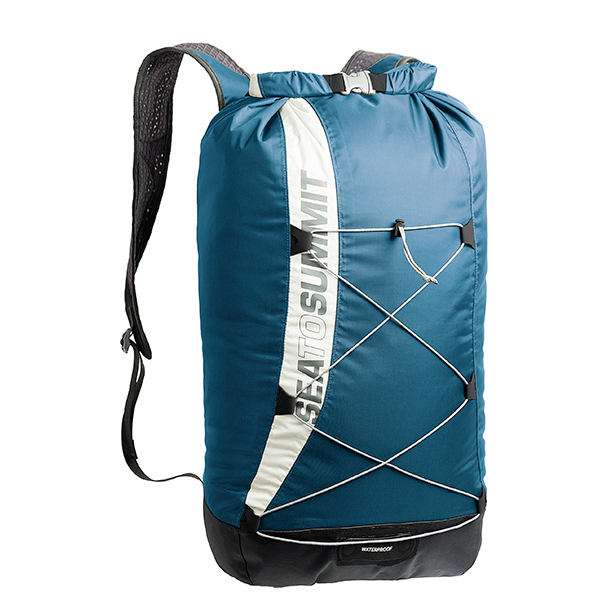 Ultra-Sil™ Dry Sack - 13 Litre 22cm(dia)x 53cm / 8.5" x 21" 1.4oz/40g 定價NT$680特價NT$612. 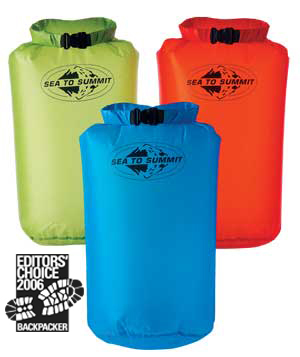 Ultra-Sil™ Dry Sack - 20 Litre 25cm(dia)x 61cm / 10" x 24" 1.8 oz/50g 定價NT$780特價NT$702. 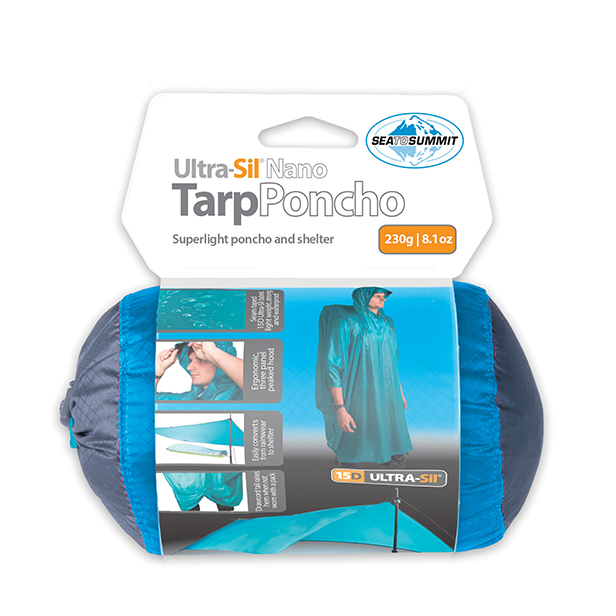 Ultra-Sil™ Dry Sack - 35 Litre 30cm(dia)x 70cm / 12" x 27" 2.3oz/65g 定價NT$1080特價NT$972. Dry Sack - 1 Litre 16cm(flat) x 25cm / 6" x 9" 30g / 1.0 oz 定價NT$350特價NT$315. Dry Sack - 2 Litre 20cm(flat) x 32cm / 8" x 12" 40g / 1.4 oz 定價NT$380特價NT$342. 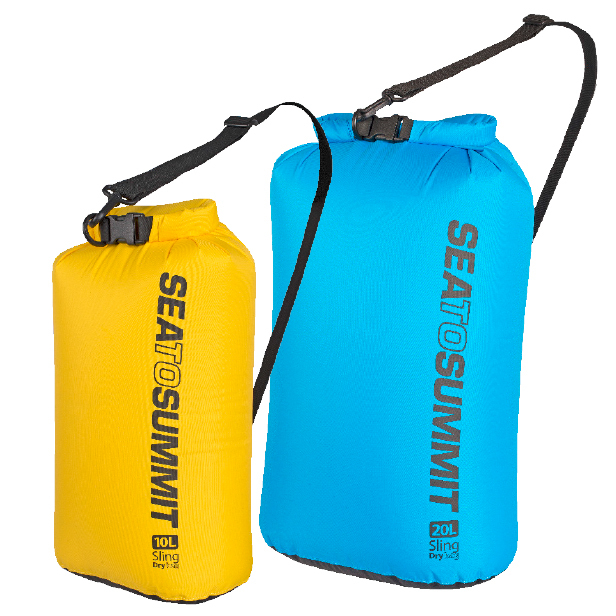 Dry Sack - 4 Litre 24cm(flat) x 38cm / 9" x 15" 50g / 1.7 oz 定價NT$420特價NT$378. 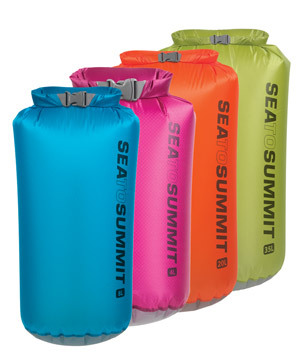 Dry Sack - 8 Litre 17cm(dia) x 46cm / 6.5" x 18" 95g / 3.3 oz 定價NT$480特價NT$432. 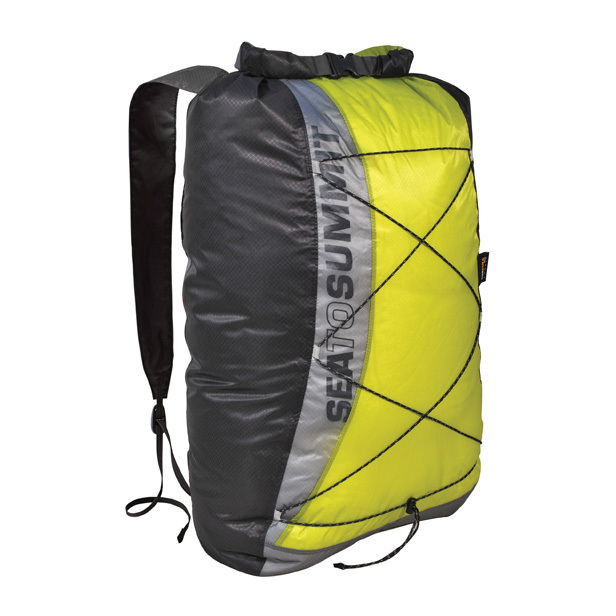 Dry Sack - 13 Litre 22cm(dia) x 53cm / 8.5" x 21" 105g / 3.7 oz 定價NT$580特價NT$522. 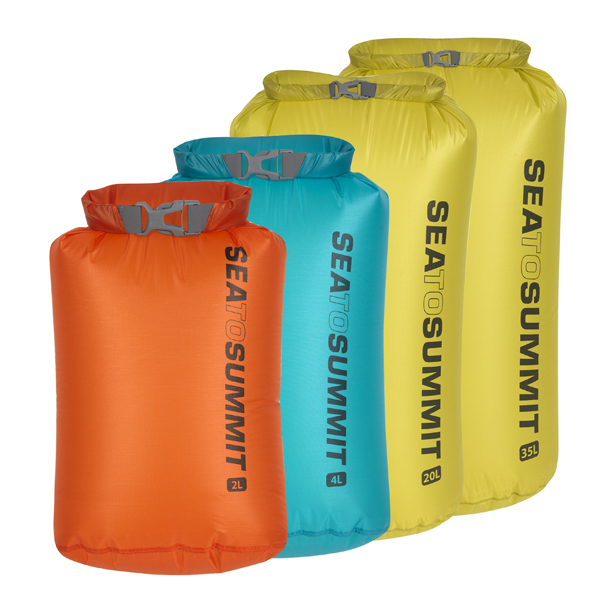 Dry Sack - 20 Litre 25cm(dia) x 61cm / 10" x 24" 120g / 4.2 oz 定價NT$680特價NT$612. 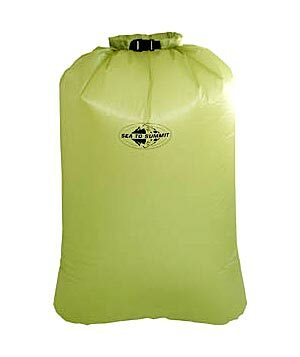 Dry Sack - 35 Litre 30cm(dia) x 70cm / 12" x 27" 140g / 4.9 oz 定價NT$780特價NT$702. 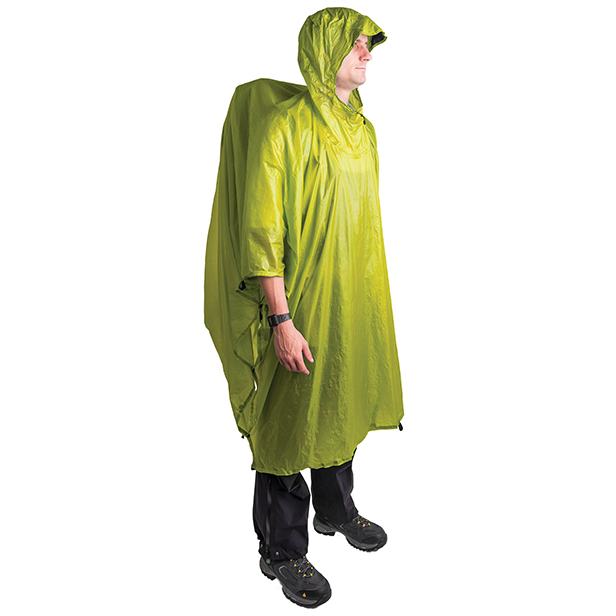 Our Sling Dry Bags offer an easy way to carry your gear with the benefit of waterproof protection. 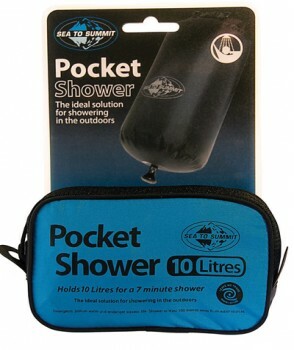 This is a perfect product to accompany you to the beach, the pool or even on a jaunt through a tropical downpour. 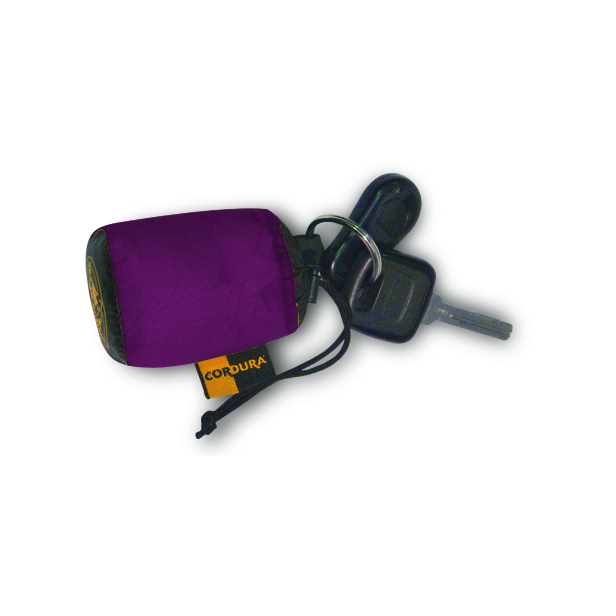 The 70D fabric offers great durability and strength, and tests in excess of 10000mm of hydrostatic head. We have used a slim 20mm webbing to create a convenient carry strap. 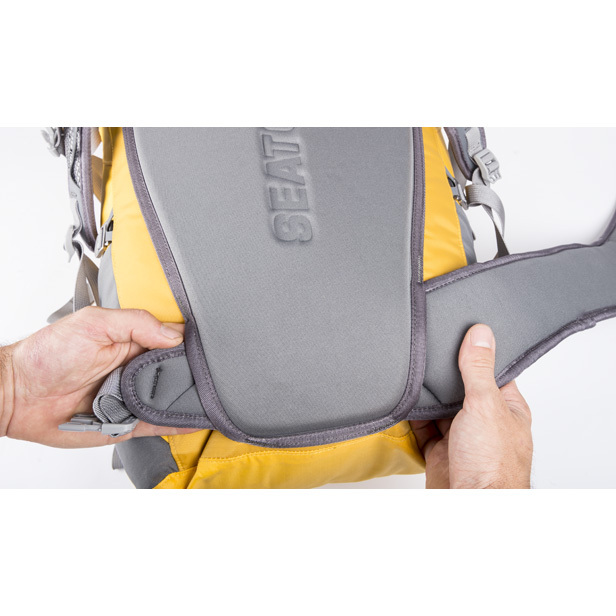 The webbing length can be easily adjusted with the tri-glide buckle, and the swivel clip lets you open and close the roll-top closure without detaching the webbing strap. (19 x 12.5) 47cm 10L 86g 定價NT$780特價NT$702. (27 x 17) 60cm 20L 114g 定價NT$880特價NT$792. 145 x 265cm 230g 定價NT$3280特價NT$2950. 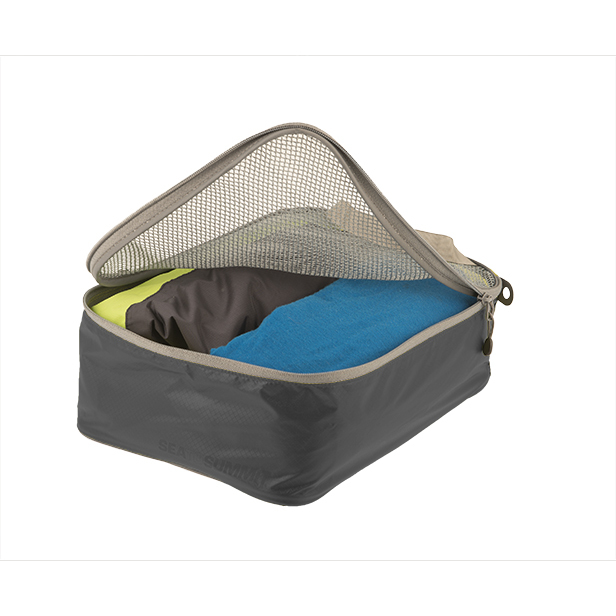 The TravellingLight™ Packing Cells are ideal for keeping socks, underwear and clothing accessories such as beanies, gloves and scarves together. 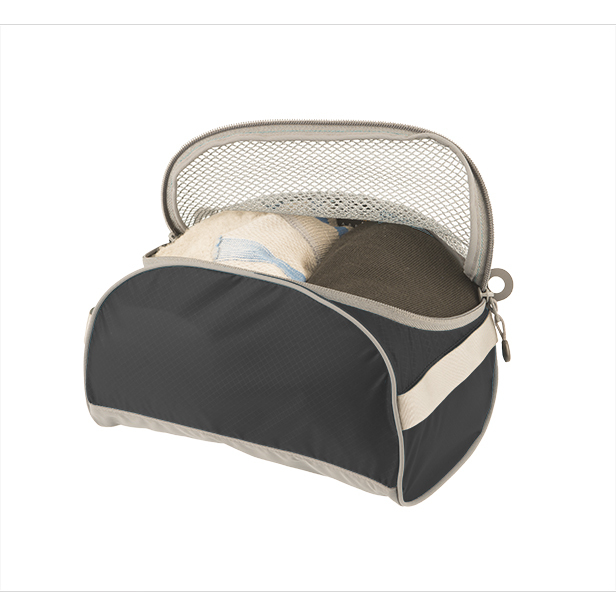 Available in three sizes there is a Packing Cell to suit different luggage types and occasions. All have mesh lids to allow for quick identification of contents. 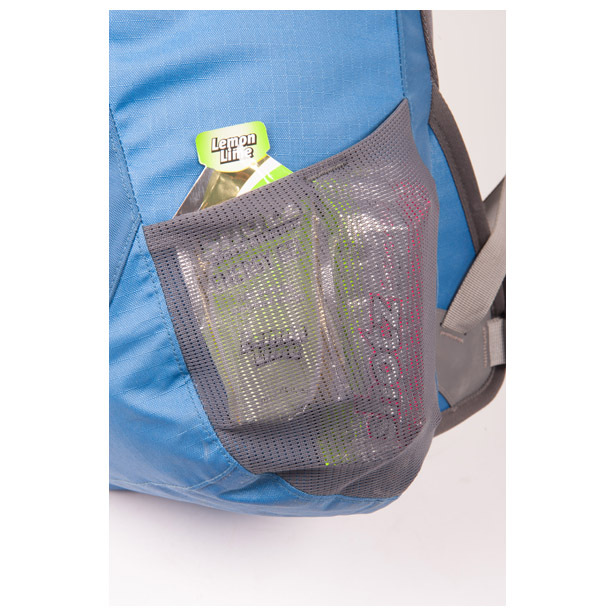 Additional features include being lightweight, strong and water resistant with grab tags for easy opening and closing. 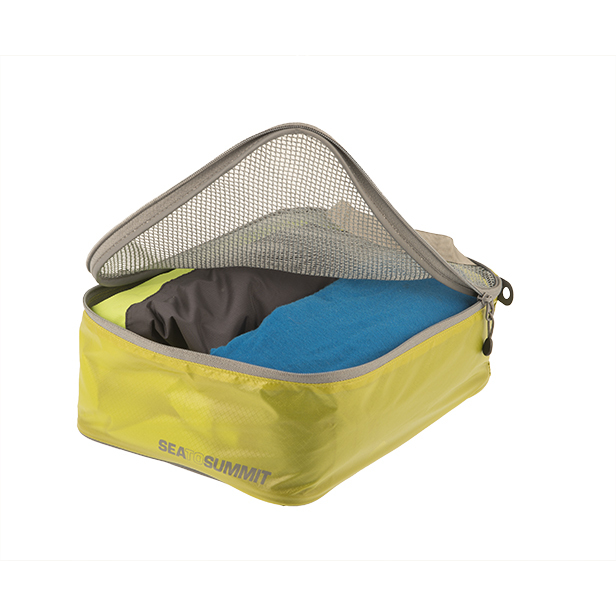 If you are regularly on the move these Packing Cells are a time saving and organisational must. Dry Lite Towel XS 30cm x 60cm / 12" x 24" 37g / 1.3 oz 定價NT$480特價NT$432. Dry Lite Towel Small 40cm x 80cm / 16" x 32" 62g / 2.2 oz 定價NT$680特價NT$612. 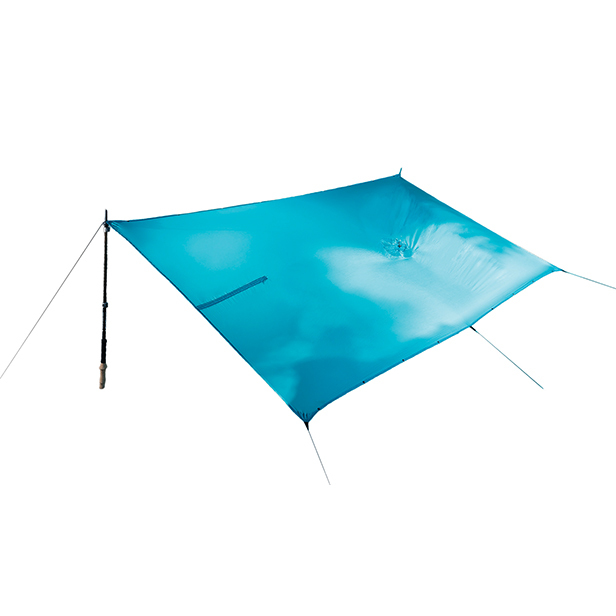 Dry Lite Medium 50cm x 100cm / 20" x 40" 100g / 3.6 oz 定價NT$880特價NT$792. Dry Lite Towel Large 60cm x 120cm / 24" x 48" 145g / 5.1 oz 定價NT$1080特價NT$972. Dry Lite Towel XL 75cm x 150cm / 30" x 60" 230g / 8.1 oz 定價NT$1280特價NT$1150. 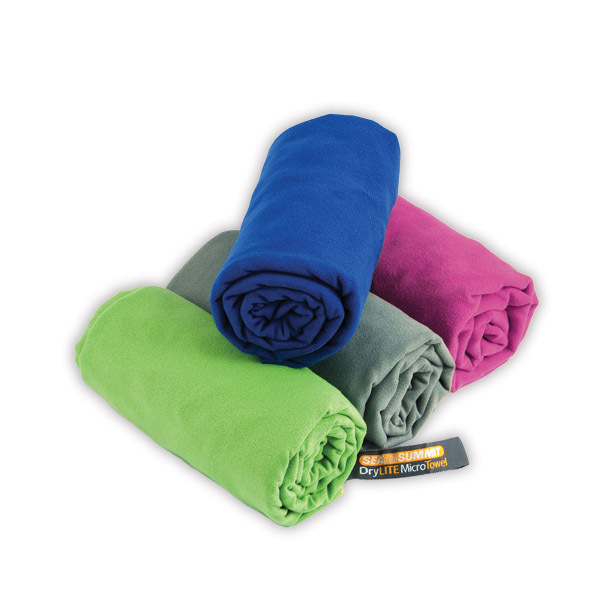 The Tek Towel™ is the most luxurious-feeling microfiber towel on the market. 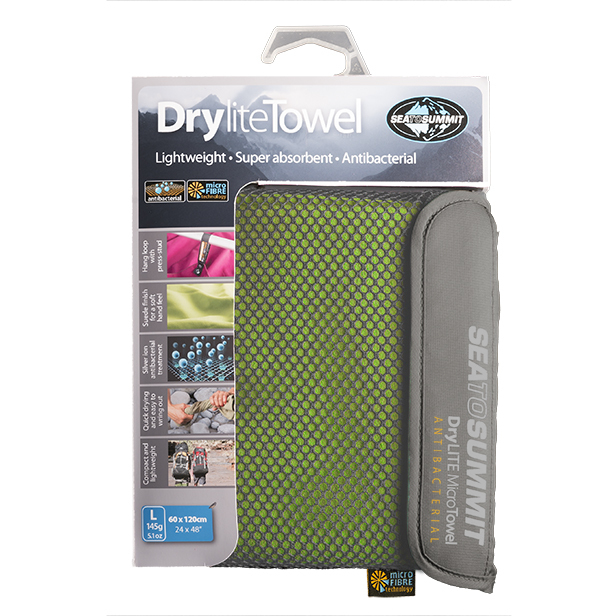 Super absorbent and quick drying, this towel is ideal for travel as well as other activities including: camping, boating, going to the gym, pool or beach or drying the dogs off after a swim. The mesh/Nylon zippered pouch is oval shaped, allowing more towels to be displayed on a peg. Tek Extra Small 30cm x 60cm / 12" x 24" 80g / 2.8 oz 定價NT$400特價NT$360. 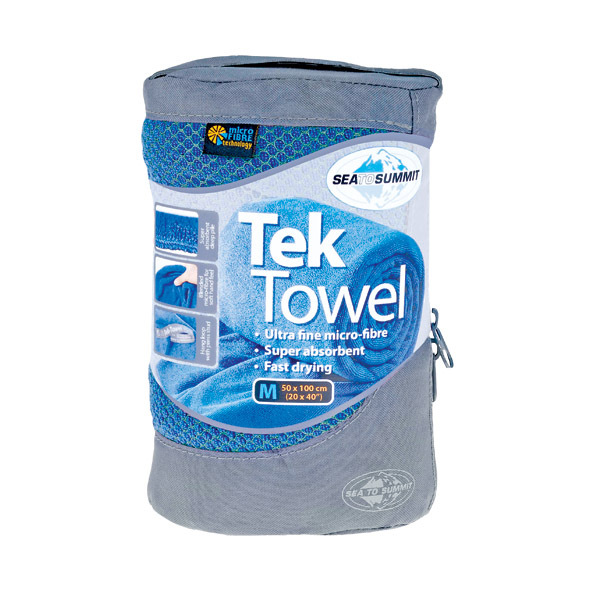 Tek Towel Small 40cm x 80cm / 16" x 32" 140g / 4.9 oz 定價NT$550特價NT$495. Tek Medium 50cm x 100cm / 20" x 40" 200g / 7.2 oz 定價NT$700特價NT$630. Tek Towel Large 60cm x 120cm / 24" x 48" 285g / 10.0 oz 定價NT$850特價NT$765. 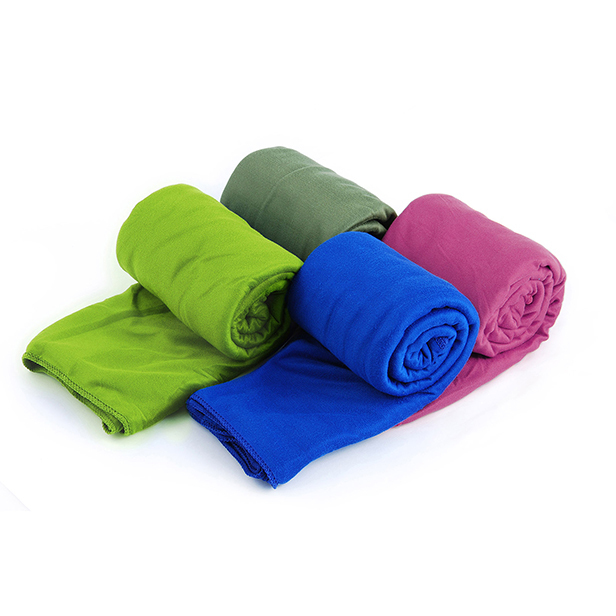 Tek Towel XL 75cm x 150cm / 30" x 60" 445g / 15.7 oz 定價NT$1150特價NT$1035. The Pocket Towel is the lightest and most compact towel we make and it still absorbs three times its own weight in water. The knit we use for this towel is very light, making it soft and silky to touch. 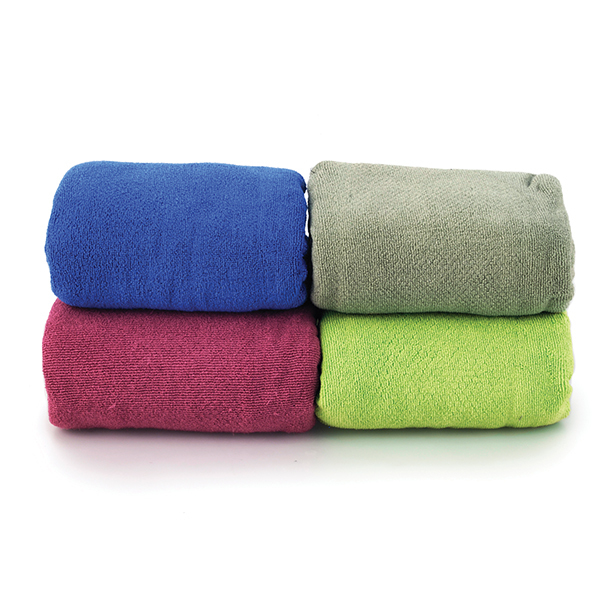 The Pocket Towel is the fastest drying towel in our range- just wring it out and use it again. Pocket Towel S 40 x 80cm 58g 定價NT$480特價NT$432. Pocket Towel M 50 x 100cm 80g 定價NT$580特價NT$522. Pocket Towel L 60 x 120cm 112g 定價NT$680特價NT$612. Pocket Towel XL 75 x 150cm 175g 定價NT$780特價NT$702.